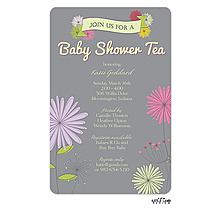 Baby showers are the first step to welcoming those precious little miracles into the world. 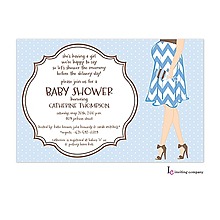 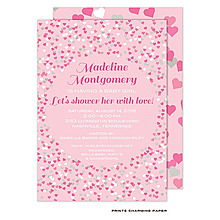 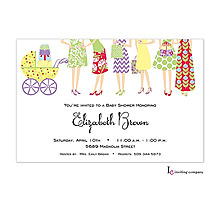 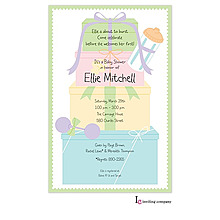 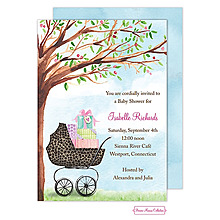 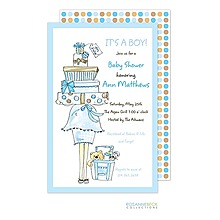 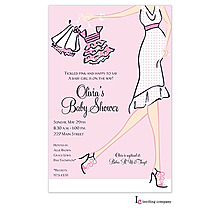 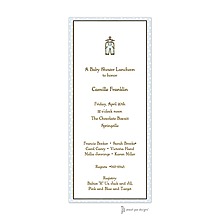 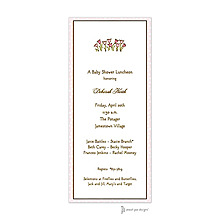 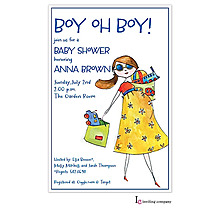 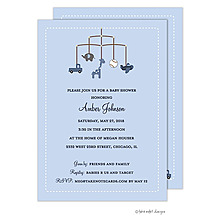 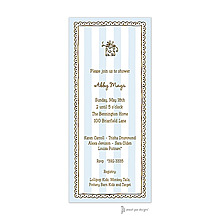 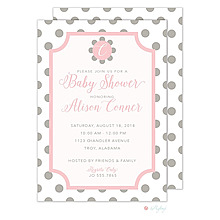 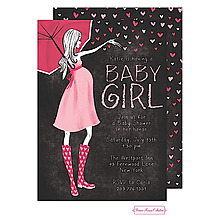 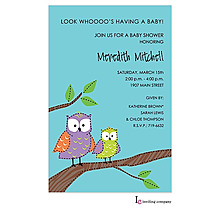 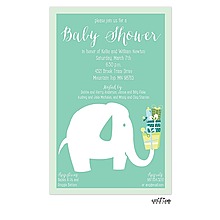 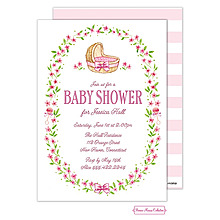 Request an appointment to visit our Attleboro, Massachusetts, location to view our extensive selection of cute baby shower invitations. 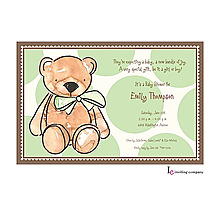 Online and store prices are the same.